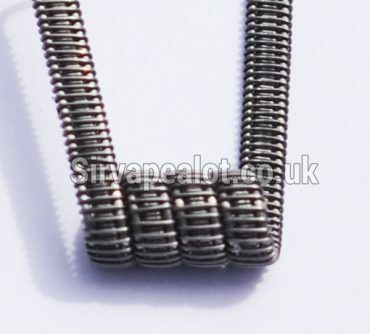 All wrapped in 0.2mm kanthal outer sheaf! 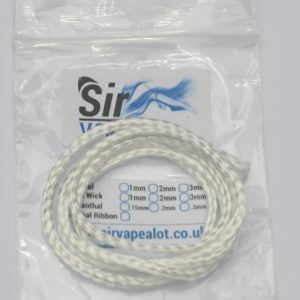 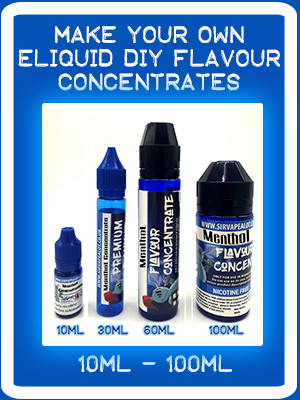 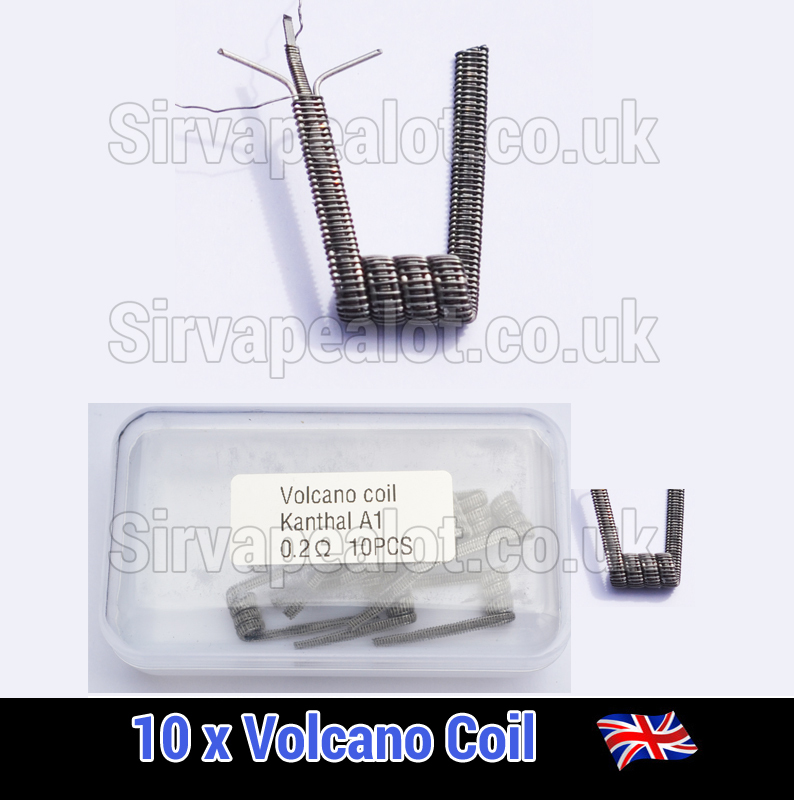 The most advanced coil currently available and it seriously creates clouds! 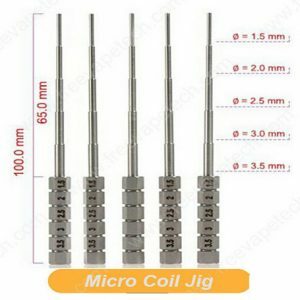 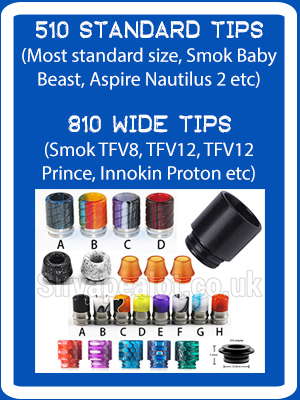 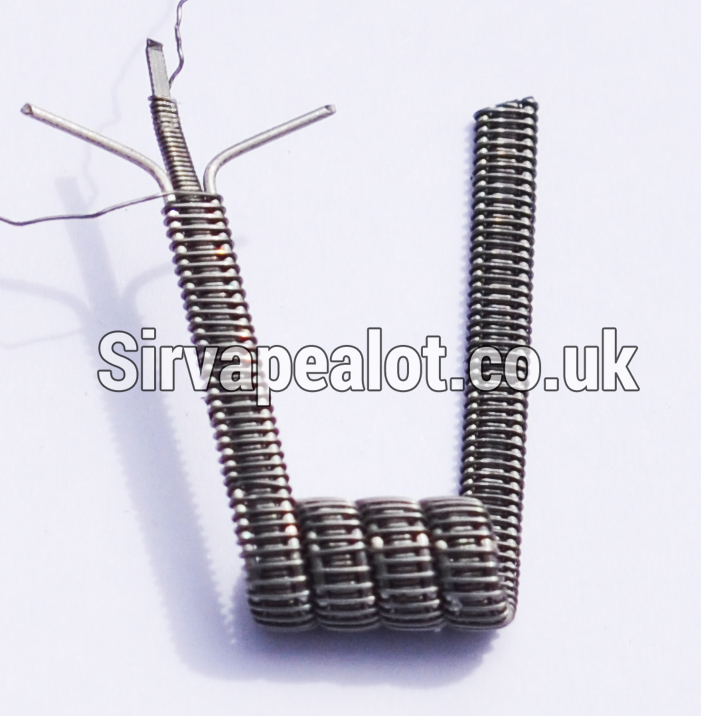 These coils are THICK make sure your rda can handle 3mm wires. 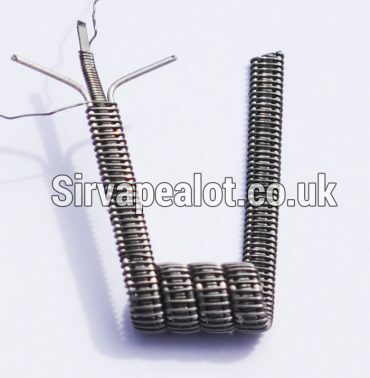 Coil wind itself is 9mm wide its a big one! 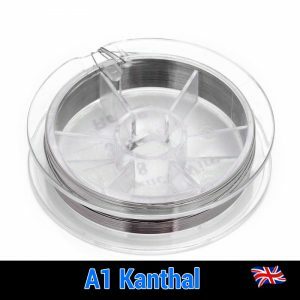 Material :Kanthal a1 wire (Fe-Cr-Al alloy). 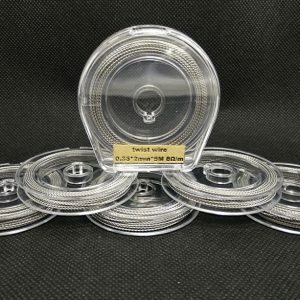 outside:wrap kanthal wire 0.2mm/32ga .